LWS extends our thanks to Avenue Living for helping to create and promote strong communities. Many LWS clients are devoted to improving the rental housing industry by offering rental opportunities that put the renter first. On a larger scale, this perspective allows for the installation of intimate communities that improve the lives of all who live in them. 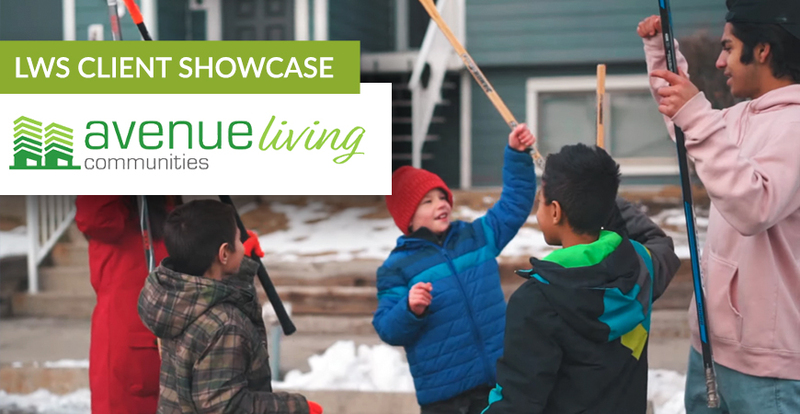 In a video announcing their sponsorship of the Western Hockey League, Avenue Living affirms the need for communities that are "safe, responsible, and comfortable." Check out their new video below. Is your company helping to make a difference? Let us know for an opportunity to be featured in our client showcase.